PEEK rods from BIEGLO offer resistance to elevated temperatures, radiation and chemicals. 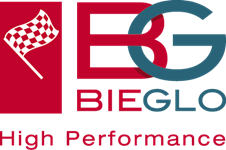 BIEGLO offers natural and tribologically modified PEEK with superieor sliding properties and abraision resistance. 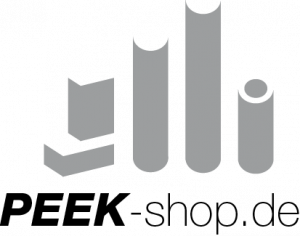 Rods Made in Germany by experienced extrusion companies. 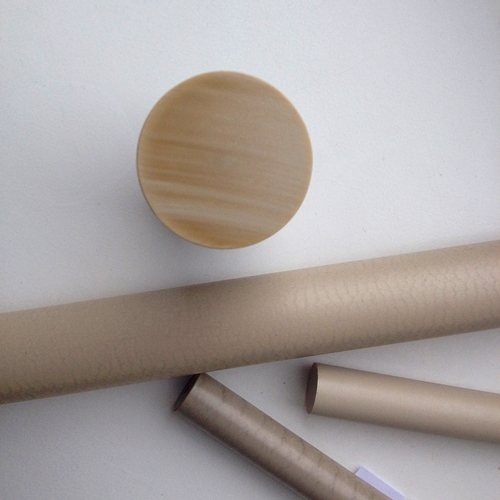 Our PEEK-rods are very well balanced and offer a slightly higher tenacity than common PEEK-rods. We deliver rods world-wide quality at competitive prices. 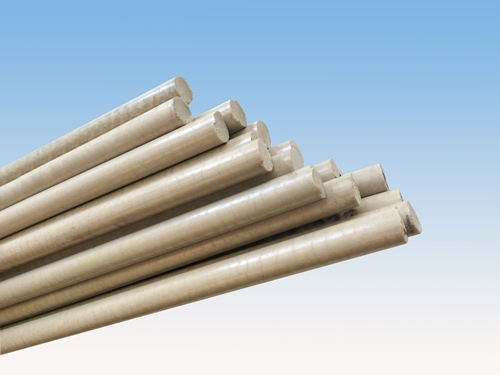 Rods made up-of PEEK-PTFE or PEEK modified (PTFE, graphite, carbon-fibre) are also available. PEEK Rod with DRM from 6mm up to 250mm. 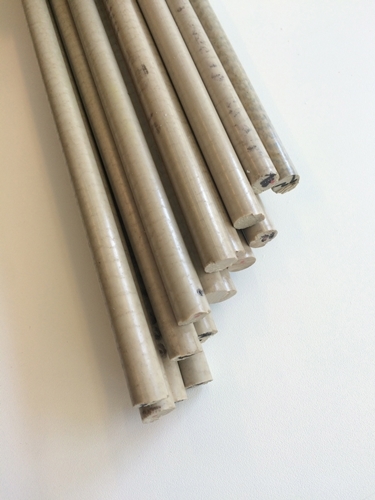 If you are intereseted in PEEK rods with diameters from 12mm up to 100mm, you can buy them online at PEEK-shop.de.